Hello friends, I will share 4 different methods to fix Samsung account session expired. 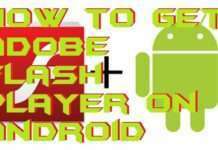 You can eliminate this problem of Account session permanently on your Android Phone. Users can fix by using official Samsung website, Settings, Sync and other methods. 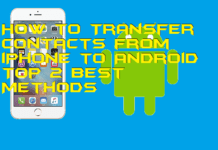 All these methods are working and you can eliminate this problem of Account session expired on your Android device. If you are a Samsung user, then you must have faced the Samsung account session expired error. It is the common error which almost every Samsung user is facing. Samsung users get a notification saying Samsung account session expired. When they click on the notification, then they have to enter the password of their account. But, after sometimes this Samsung account session expired error occurs again. The same procedure keeps on going, but none of the Samsung users can easily fix it. This Samsung account session expired error message becomes a problem for Samsung users. They want to get rid of it. The error Samsung account session expired has now become a problem for every Samsung user. That’s why today I am sharing some methods which can solve this error easily. However, I would like to suggest you that follow all the ways to fix the Samsung account session expired error. Because all methods are connected to each other. And will help you to fix this error quickly. Moreover, after the update of Android Marshmallow and Nougat, some Samsung users also complain that they are now getting the Samsung account session expired error. So, using this article hey can now solve Samsung account session expired error easily. This method is to fix the Samsung account session expired error using the Samsung official website. We will log in to our Samsung account on the Samsung website. This will help us to sort out the Samsung account’s session expired issue from our Samsung phone. 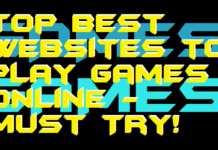 Follow the below guide in which I have told you that how you can do it. Open the Samsung website from your PC/Laptop. Now, click on log in. Enter the log in detail and click the login button. Now, if you get Samsung Account Session Expired notification then click on it and enter the password. We can log in to the setting of our Samsung phone to fix the Samsung account session expired issue. When we log in from the setting using the correct credentials, then the Samsung account’s session expired error will be fixed. 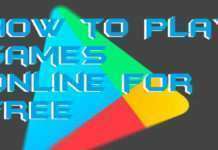 Let us check out that how we have to do this from below step by step guide. Go to the Setting on your Samsung phone. Click on your Samsung Account then select the Profile. Now, enter the password and confirm it. By Cancelling the synchronise option, it has the possibility that the error Samsung account session expired will be fixed. 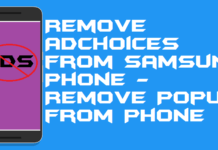 After following both the above methods, this is the time to follow the below steps to fix Samsung account’s session expired using the cancel sync option. 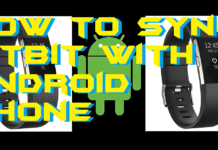 Canel sync option is available on our Samsung phone. So, let us check how we can find it to fix this error. 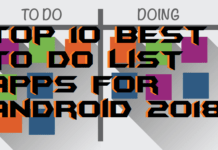 Go to the Setting then click Accounts on your Samsung phone. Then, click on Samsung accounts tab. Click on your Samsung account’s username. Now, click on Cancel Sync. Then, you will get a message saying “Sync Cancelled“. If we stop the auto sync facility of our Samsung phone, then the issue Samsung account session expired can be fixed. 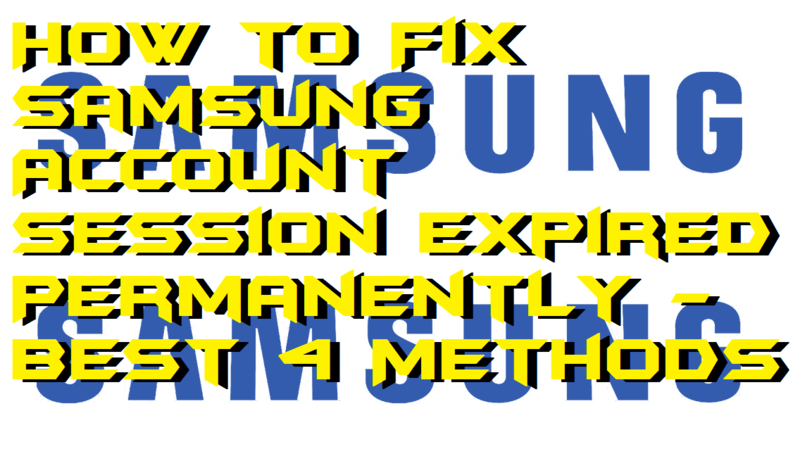 I am assuming that you have followed all the methods till now so that this method will help you in fixing Samsung account’s session expired error completely. Head up to the below guide and check the way that how you have to use the auto-sync cancellation method. 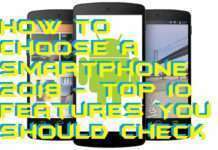 Go to the Setting of your Samsung device. Then, click on Sync All. Lastly, reboot your Samsung device. Using these methods a Samsung user can fix the Samsung account session expired error. These are the best possible ways to fix the Samsung account session expired error. However, you can use another way also if you want and if you have it. 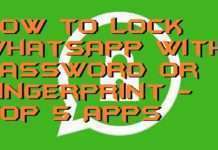 Well, many people have reported that after following all these methods they are now able to solve this issue on their Samsung phone. 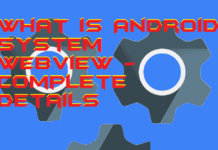 So, make sure that you follow all the ways and fix this issue from your Samsung phone. 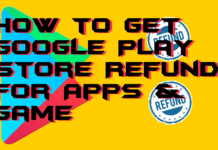 I hope this article has helped you a lot and you have now fixed the Samsung account session expired error from your Samsung phone. Share this article which is to fix the Samsung account session expired error with your colleagues.